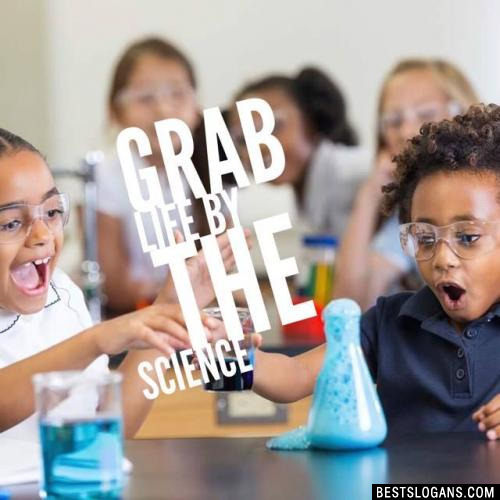 Science is a fascinating subject with many amazing things to learn and discover. 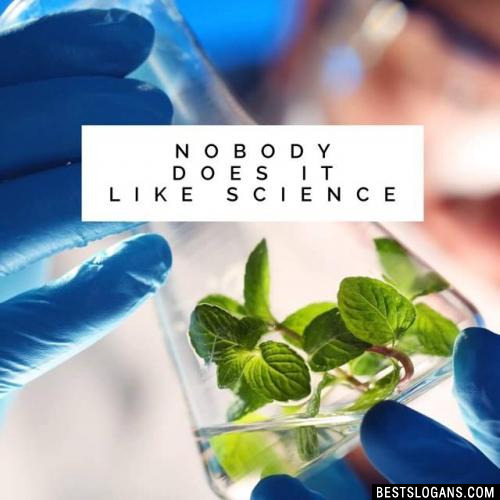 Here are a few science facts that will blow your mind. It can take a photon 40,000 years to travel from the core of the sun to its surface, but only 8 minutes to travel the rest of the way to Earth. At over 2000 kilometers long, The Great Barrier Reef is the largest living structure on Earth. If Betelgeuse would explode transiting from the red super giant stage to supernova then our sky would light continuously for two months. It can happen anytime, within a couple of thousand years, tomorrow or even now. 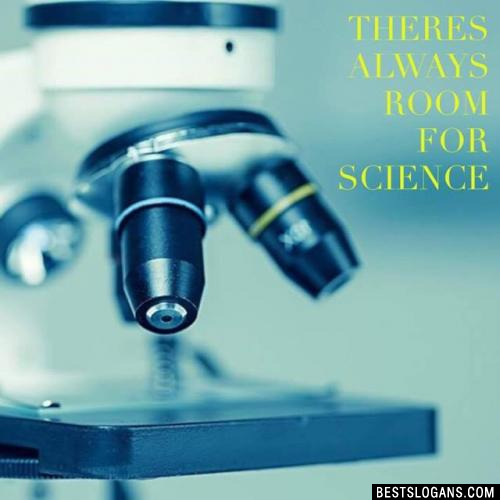 13 The most remarkable discovery made by scientists is science itself. 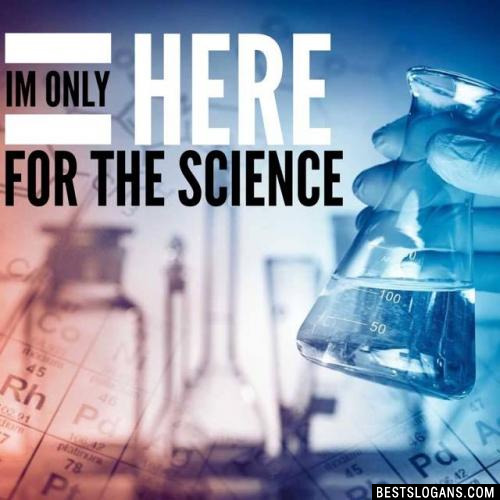 14 Science is always wrong. It never solves a problem without creating ten more. 15 Science, in the very act of solving problems, creates more of them. 16 Ethics and Science need to shake hands. 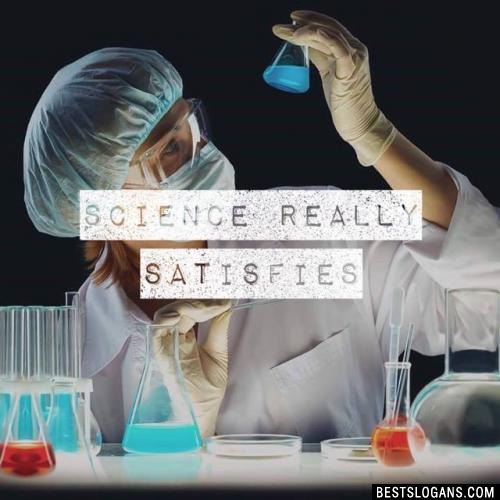 17 Facts are not science - as the dictionary is not literature. 18 Science is the topography of ignorance. 19 The great men of science are supreme artists. 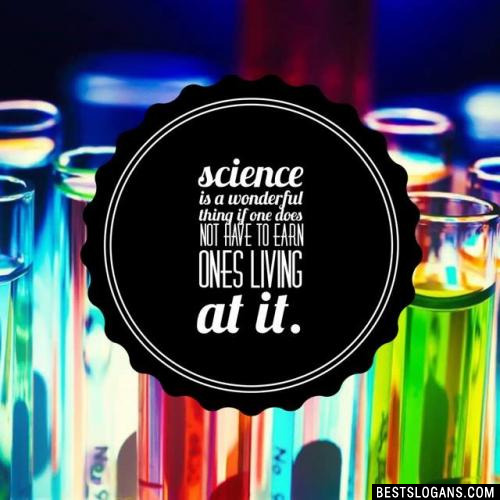 Science is a wonderful thing if one does not have to earn ones living at it. 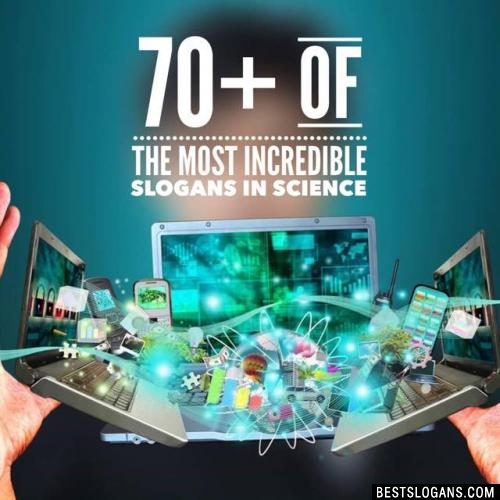 Can you think of a good Science Slogans we're missing? Or come up with a clever one of your own. Please share below.